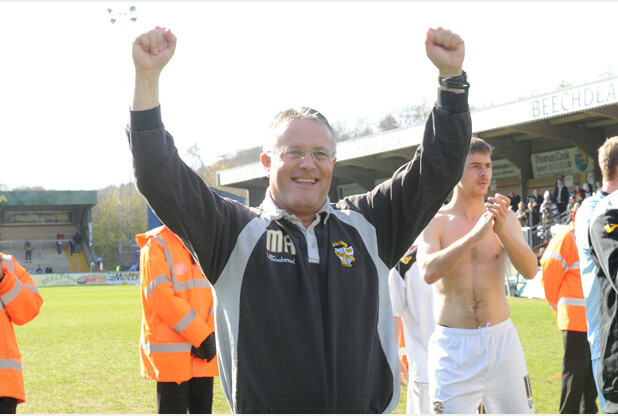 Port Vale manager Micky Adams. Football managers are a funny breed. Perhaps it’s the nature of a job where the casualty rate, for want of a better phrase, is so high. Perhaps it’s the fact that they have to deal with big personalities in the changing room. Perhaps it’s because they come under constant scrutiny from the media – and now fans in this digital age. Or, perhaps it’s a combination of all of the above which makes them such unusual, fragile and frustrating creatures. During the last 25 years I’ve met quite a few and I can honestly say that only a handful would be on my Christmas card list. Many have huge egos and seemingly low self-esteem. Some are just plain rude – wandering into rooms and talking over people. Others simply can’t take criticism and are prickly to the point that they are an interviewer’s nightmare. A handful of those I’ve had dealings with, however, are proper gentlemen who always had time for the Press and supporters alike. Former Stoke City manager Lou Macari falls into this bracket – as does, of course, Vale legend John Rudge. No matter what was going on at their respective clubs they always treated people with respect and in return earned the admiration of media professionals and supporters alike. Joe Royle is another. I remember one wet night at Vale Park in the early 90s when his Oldham side had just beaten Rudgie’s lads. As a cub reporter I was covering the game for the national and local press and – having filed one of my match reports – saw, to my horror, the Oldham team bus pulling away. Needing quotes from Joe, I ran after it, flagged the vehicle down and the driver opened up the door. He didn’t look too friendly, to be honest, but I asked if the manager was able to spare me two minutes. ‘Come up lad, you’ll catch your death of cold out there,’ said Royle – his head appearing at the top of the steps. He sat me down, gave me a coffee and made the bus driver wait for five minutes while I conducted my interview. This was such a rare, kind gesture by a football manager that it has stuck with me for more than 20 years. My team may have been beaten that night but Joe Royle was gracious in victory and it’s remarkable how that can dilute a fan’s disappointment. Football managers will always divide opinions – in the same way the word ‘fickle’ will always be inextricably linked with the words ‘football fans’. Managers can go from hero to zero, and vice versa, in an incredibly short space of time. For example, turn the clock back a couple of months and you’d struggle to find many Stoke City fans brave enough to leap to the defence of Mark Hughes. Many were calling for him to be sacked, some were doing the ‘I told you so’ routine and bemoaning the departure of Tony Pulis. But chairman Peter Coates – not known for his lack of conviction – wasn’t to be swayed. I spoke to him after Stoke had beaten Aston Villa at the Brit just a few days before Christmas and asked him how Mark Hughes was doing. He was right, of course, and as I write this column the Stoke manager’s stock has never been higher among Potters fans who can now see exactly what he’s trying to do with his players – many of whom had previously been square pegs put into round holes. As for the supporters, let’s just say that some of my Stoke City fan friends who were calling for Mark Hughes’s head on social media in December and January have changed their tune and are now denying they ever held such views. Over at Vale Park, however, the reverse has happened. Micky Adams – who led Vale from administration to promotion in a remarkable season last year is suddenly being portrayed as the devil incarnate in some quarters. Despite what many observers would consider to be a decent first season in a higher league – with Vale sitting mid-table – his future is uncertain. After being on the receiving end of what he termed ‘disgusting abuse’ from a small group of supporters on Tuesday night following a calamitous away defeat at Bristol City, Adams said he was considering his future at the club. This has sparked a huge reaction from fans – with many pleading for the manager to stay on at Vale and others saying they aren’t bothered if he leaves or even urging him to go. After paying their money to travel an awful long way – only to watch their team put in an embarrassing performance – it’s easy to understand the anger of Vale supporters who made the trip. 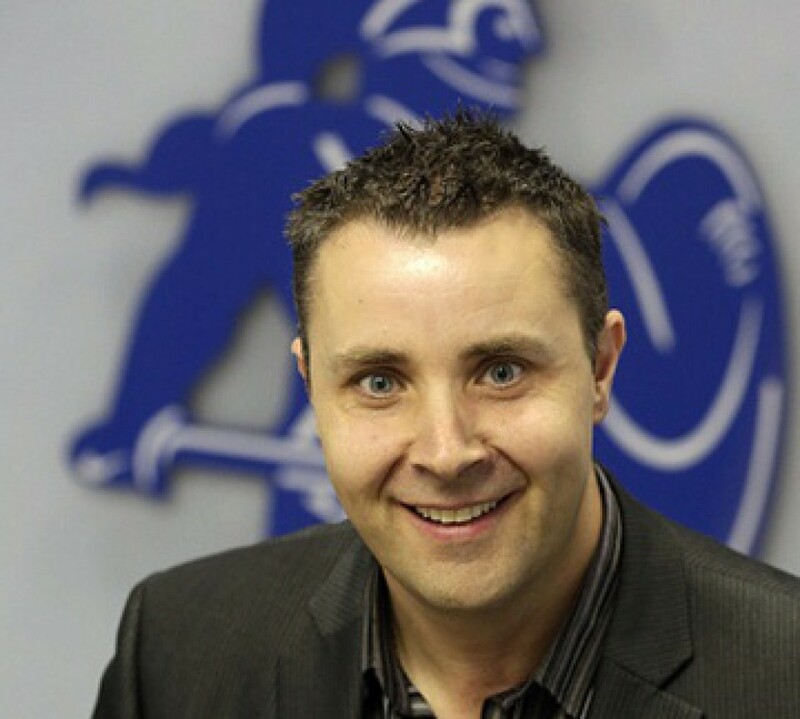 The truth is Micky is a canny operator and knows exactly how to play the fans and the media. This has led to accusations from some quarters that he is simply ‘posturing’ as the season draws to a close ahead of contracts talks with Vale’s owner Norman Smurthwaite. Personally, I think we Vale fans need to be careful what we wish for. Micky and I have fallen out on a number of occasions but it doesn’t mean I can’t appreciate what he’s done for the Vale. As with any club, sometimes Vale supporters have short memories. Lest we forget Micky Adams pulled together a squad on a shoe-string budget while the club was in administration and guided the team to promotion. This season, Vale were ninth in January and handily placed for an unlikely play-offs push but the manager wasn’t allowed to bring in the players he wanted. Since then Vale’s form has been patchy, to say the least – which has coincided with the chairman espousing his views that the club isn’t ready for Championship football – and a mid-table finish is now on the cards. To be fair, I – and I think most Vale fans – would have taken a mid-table finish at the start of the season. Forget Tuesday night. Forget the knee-jerk reactions. I think Micky Adams is doing a terrific job at Port Vale. I personally would be sad to see the best manager since John Rudge leave. But, let’s be clear: If he does leave at the end of the season it won’t simply be because of a row with a small minority of supporters this week. He will leave because of the farcical contracts situation which have left him and some of the club’s key players in limbo. He will leave because his position has been undermined on several occasions by ill-timed and ill-advised comments from the chairman. He will leave because he will be offered what I think he considers to be a ‘relegation’ budget to work with. No manager, player or owner for that matter, is bigger than a football club. But, as Tom Pope said yesterday, I hope Micky Adams does stay at Vale and I honestly think he deserves a bit more respect for what he has achieved.